Lorraine Dallmeier is a Biologist who loves to write about the science of plants and their use in cosmetics. 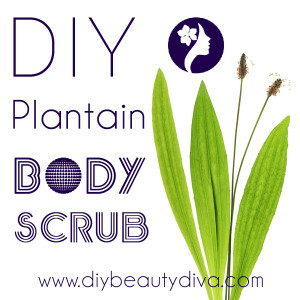 She is the Director of Formula Botanica, the Organic Cosmetic Science School where she and her team deliver online training courses for natural and organic formulators. Contact Formula Botanica for more information. 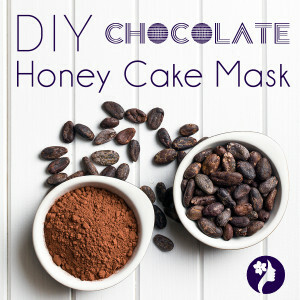 Make your own DIY Beauty facial mask using chocolate, honey and double cream. Just try not to eat it all before you apply it! 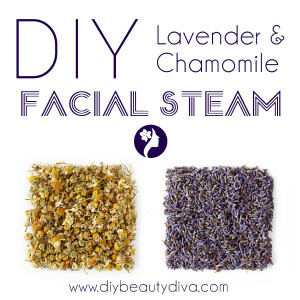 I love DIY beauty recipes and fun skincare products that you can easily make at home, which is why I run this DIY Beauty Diva website. 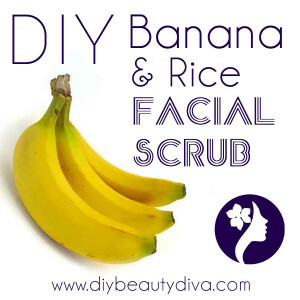 However, many of the people who I work with want to take their love of DIY cosmetics one step further and want to start their own natural skincare business.